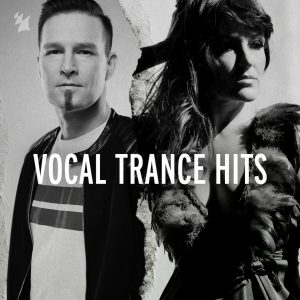 To celebrate the release of Timeless, Darude and I have taken over Armada’s Trance Vocal Hits playlist on Spotify. 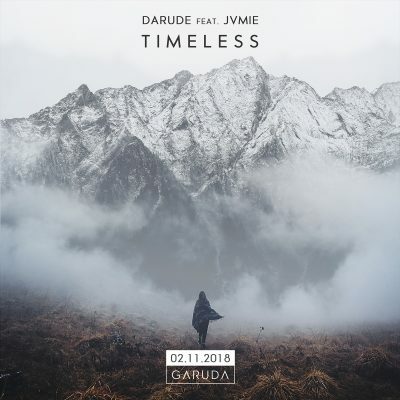 CHECK IT OUT Thanks to everyone who’s shown Timeless some love. Shazam it, spin it, play it here!